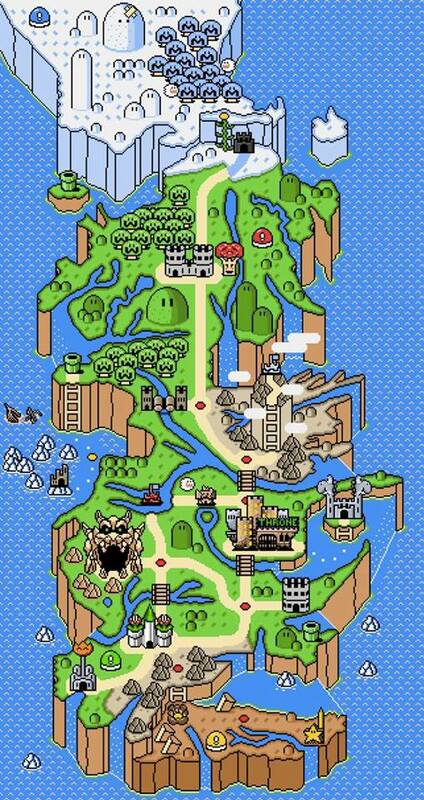 Game of Thrones intro Super Mario style! 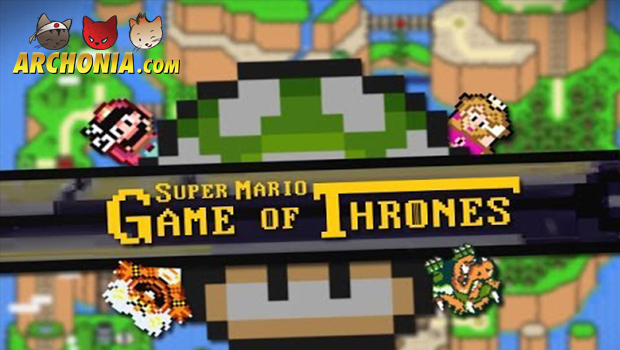 How would it look like if the Game of Thrones intro was transformed to the world of Super Mario? Previous Post : Godzilla Exclusive IMAX Poster Give-Away! Next Post : New Batch of Prize Figures!